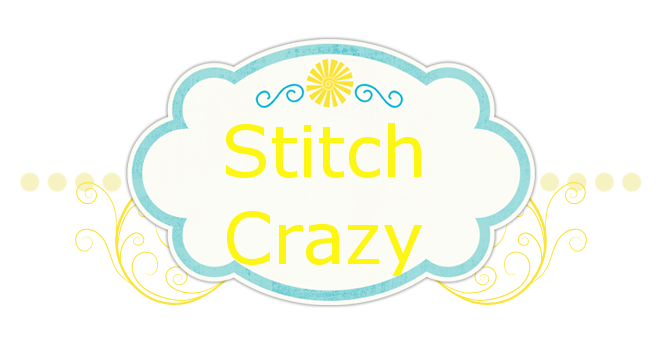 Stitch Crazy: I just might get a page finish this weekend!!! Cashew is the orange and white, Angel is all black and Issy is there under the pink blanket. Those are my "little" babies!! Okay, back to stitching!! Love your stitching buddies ! That is how it looks when I stitch, except my helpers are cats ! They even lay on my shoulders while I am stitching ! I hope you get your page finished...it looks great so far ! hugs..Linda J.